Tarun Gupta August 8th, 2012 Web Development no comments. Every company in web development domain convinces clients about the services and benefits but you need to be more conscious and alert while choosing a web developer. There are a number of things you should keep in mind before subscribing a service. If you own an online business and want to automate the process, a web development company can help you in your motives. But this is a very difficult decision to choose a company or professional when you are not very familiar with the Internet marketing entities like search engines, automation, rankings and web accessibility etc. Every company in web development domain convinces clients about the services and benefits but you need to be more conscious and alert while choosing a web developer. There are a number of things you should keep in mind before subscribing a service. Your business means lot to you and there is nothing wrong with the decision to choose a professional web developer to revamp your website with compatible applications and add-ons. You have some specific business requirements to accomplish. Thus scrutinizing your needs and hiring a company for a specific time period is probably a good idea. A website with more features and utilities demands more money to be spent. In simple words we can say that a dynamic website is more expensive than a static website. Website of a service provider company speaks more than the testimonials of existing clients. Thus you can browse the websites of affordable web development company and check for the available features over there. It will give you an idea if a provider offers you the same set of services you need. You must check if it is up-do-date and offers all the features and utilities you need. Only a competent and skilled team of web developers can help you to take your business to the next level. Make sure that a web development company has a team of web developers who enjoy good hands in all available tools and technologies in the domain. Ask your provider about the technologies he offers with the web development plan. In the marketplace both .Net and PHP is running Parallel with stronger pace. 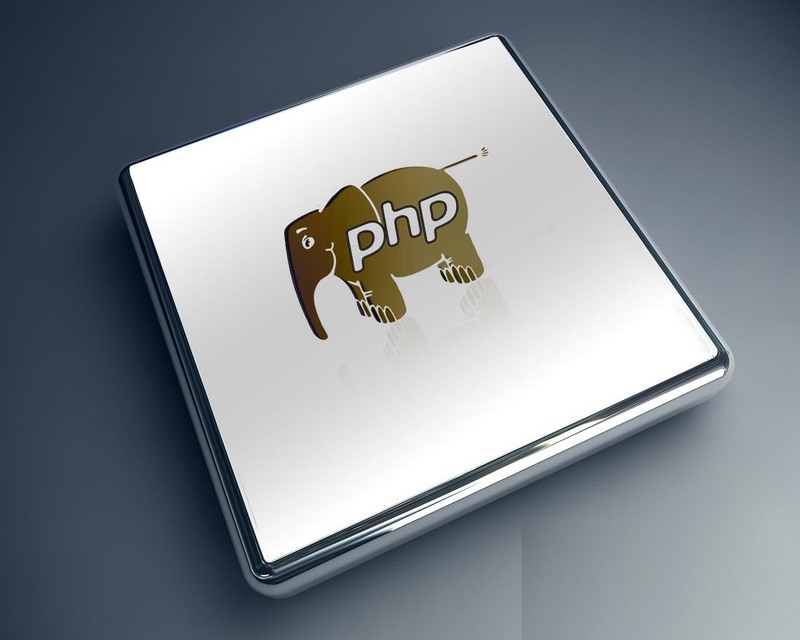 A company is known to be good and credible if it accommodates professionals from both .Net and PHP domains. Beyond these strategies, you may also go otherwise. Go and ask clients straight if they have enjoyed the services of the provider you are going to choose. They must have some experience some experience to share with you. It will give you an idea about the offerings of the company, its stature and credibility of the services in the domain.